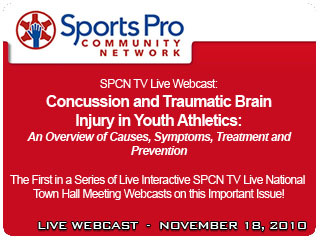 The First in a Series of Live Interactive SPCN TV Live National Town Hall Meeting Webcasts on this Important Issue! Spring Hill Kansas High School Senior Nathan Stiles collapsed on the sideline just before halftime of his last football game. He died later at the hospital. please log in with your email address on the right. If you have already registered, please enter your registered email address to view the webcast.